Andrew has been a member of the Board of Directors of the Academy for over 16 years. He has held various roles in that time including Chairman and Vice Chairman. He is currently the Chair of the Southern Sports Academy. 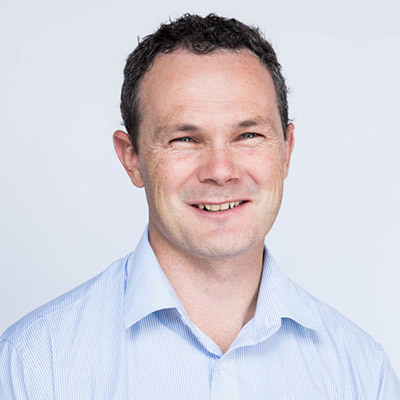 Originally from Victoria, Andrew is and holds a Bachelor of Economics degree from Monash University. Andrew is General Manager of Wagga RSL Club, a role he has filled for over 20 years. He has been involved in the Club industry and hospitality since 1987. 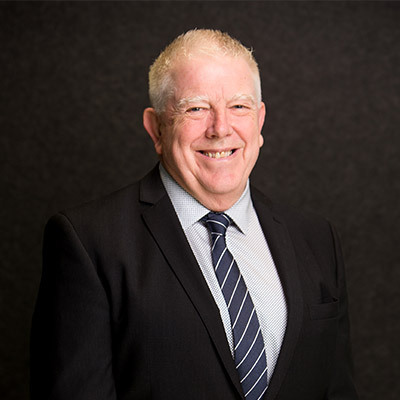 He sits on several Boards including the RSL and Services Clubs Association and ClubKeno Holdings and is the Riverina and Southern NSW State Councillor for ClubsNSW. 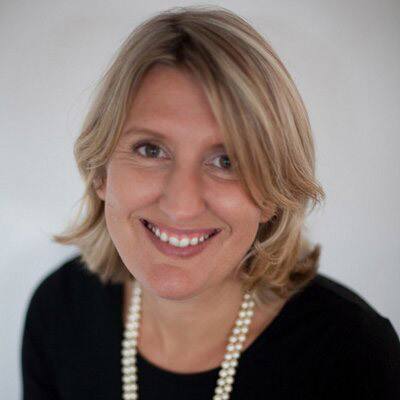 Sarah is a highly experienced executive with more than 30 years of marketing, media, communications and fundraising expertise, largely in the education sector. She is currently the Director of Advancement at Charles Sturt University (CSU) and CEO of the Charles Sturt Foundation Trust. Sarah’s expertise includes leadership, strategic communications, brand development, integrated marketing, business and philanthropic development and relationship management with a particular focus on customer experience, equity and diversity, community engagement and regional participation. Sarah is a certified CX Practitioner, a Justice of the Peace, a member of ADMA, AIDC and Women on Boards and sits on a number of committees and boards. A Chartered Accountant and Director of Selby Watson & Co, Blair has over 20 years of experience in the accounting industry. 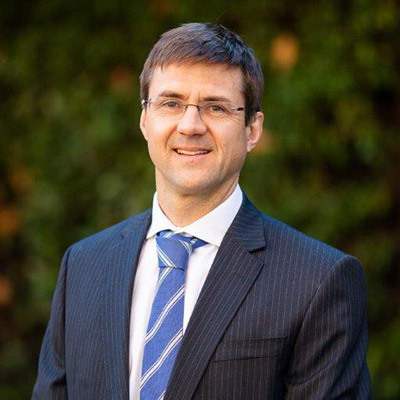 He also holds a position on the board of directors at the Rules Club Wagga. Blair main sporting passion is Australian Rules Football, with a long history as a player, coach, and club administrator. He is currently in a coaching support role at Turvey Park. Aside from enjoying some social touch footy and golf, he is a keen follower of horse racing and cricket, and his home is full of netball fanatics. Olivia Skellern (nee Bunn) is a dual Olympian, two-time Australian world championship representative and a world cup finalist. Finishing in the top ten in the world on multiple occasions in her chosen sport of Equestrian – Three Day Eventing. Olivia is also an NCAS Level Two Equestrian Coach. 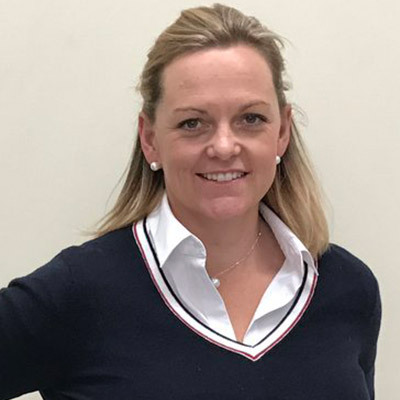 Olivia currently works for Greenvalley Properties focusing on wine grape, grain, wool and lamb production and has a Bachelor of Applied Science Viticulture from Charles Sturt University Wagga, and a Masters of Business Administration from Monash University Melbourne. Karen is highly respected in the business community due to her involvement in the many community groups and businesses. She is an experienced board member with a demonstrated history of working with non-for-profit organisations. Karen has extensive experience in board structures, business administration, program evaluation, marketing, public speaking and event management. Karen is a member of Women on Boards, Wagga Business Chicks and a member of the Australian Institute of Company Directors. 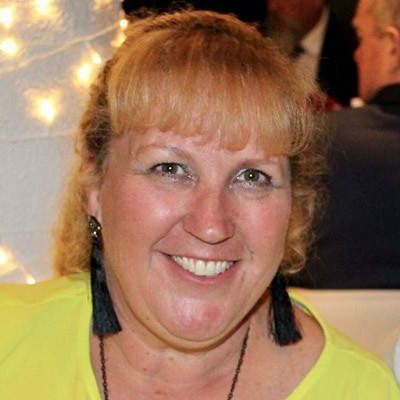 She is a board member of the Foundation for Breast Cancer Care, and a board member of the South Wagga Tennis Club. Her previous roles include executive secretary for the South West Region for Tennis NSW and on the regional committee. Karen is currently completing her Masters’ in Business Administration. 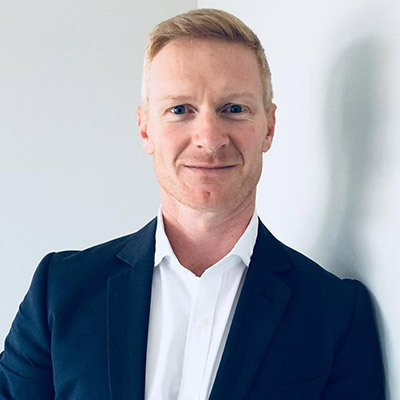 Mark is a product of the formerly named Riverina Academy of Sport, who has over 12 years’ experience in a variety of complex sports industry roles, managing positions in both community and elite sports. After working with two Super Rugby franchises managing Elite Teams, player development, player pathways, coaching and officials’ pathways; his professional experience is supported by relevant graduate qualifications in Education (Charles Sturt University), and professional development in the areas of Elite Coaching, Sports Administration, Senior Management and Sports Officiating. Mark provides the Academy with an intimate knowledge of best practice athlete development, and a keen understanding of the talent development pathways that exist at a regional, state and national level. Away from the Academy Mark enjoys staying active, the outdoors, watching all sports, spending time with his wife and two young daughters, and gardening. Before joining SSA David worked as a gym instructor/personal trainer with SSA partner Workout Wagga for 3 years. During that time Dave gained qualifications as an indoor spin instructor, boxing instructor, level 1 strength and conditioning coach and had the opportunity to do work experience with Wests Tigers NRL Team. Dave is also a qualified chef who worked in the hospitality industry for 12 years, he owned a local Restaurant/café, worked in Brisbane and Sydney with some top chefs and cooked for a couple of famous people, most notably the band powder finger, and actress Camron Diaz. Outside of working with the SSA, Dave works in strength and conditioning with local Rugby union and league clubs, he enjoys watching sport, working his way around a golf course, mountain biking, or kayaking and spending time with Family. Cathy has been with the Academy for 21 years. 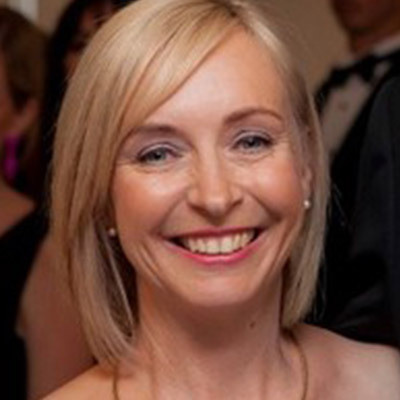 Born and bred in Wagga, Cathy lived in Sydney for 4 years after school where she studied Computer Programming at college and then worked in the field for Credit Unions. After returning to Wagga she worked part-time at the Wagga Wagga Education Centre for several years whilst raising 4 boys. She has an interest in sport, supporting her children when they were young and now her husband as he races in his chosen sport of triathlon. This has allowed them to see many places around the world as he competed in World Championship races, most notably The World Bog Snorkelling Championships. Tom began coaching tennis in 1996 and gained a qualification through the ATPCA in NSW the same year. He taught tennis to juniors in Sydney’s Lower North Shore and for the Tony Podesta School of Tennis in Parramatta. 10 years later, in 2006, after working primarily in the Printing and Graphic Design Industry, he joined Sydney’s No:1 Tennis Centre, ‘Love n Deuce’ in St. Leonards. Tom was involved in Junior coaching (Hot Shots) Junior tournament trips, weekly morning comps, ladies clinics, school groups, private coaching, racquet re-stringing, pro-shop management and barista sales across the four LND Tennis Centres based in Roseville, Crows Nest and Middle Park. Tom also worked a winter in 2011 at the Sydney Football Stadium. 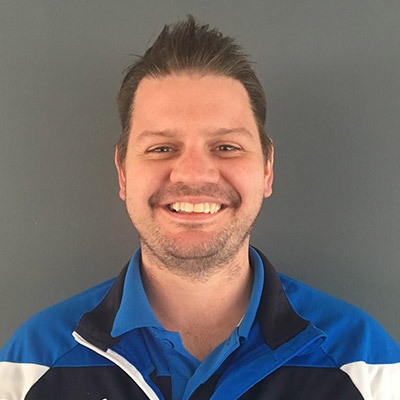 In early 2014, he moved to Wagga Wagga permanently and managed lessons and comps at Bolton Park for Riverina Tennis & AP Tennis up until early 2016. In recent times, he managed Snap Fitness Gym in Lake Albert but is now based at the Jim Elphick Tennis Centre coordinating events, coaching and competitions again. Tom is also an experienced photographer and enjoys travels regularly to Japan, the home of his birth. His favourite tennis players are Kei Nishikori and Rafael Nadal.